I have already done a post where I was migrating a Windows based vCenter server 6.0 to VMware VCSA 6.5 here (With video). You could see that during the migration the old vCenter has been automatically shut down after everything was copied to the new VCSA 6.5. Today, we will conduct a test migration (just for fun) of the Windows based vCenter 6.0 to vCenter 6.5 (In-place migration). Note that the vCenter 6.0 runs as an all-in-one, it means that the Platform Service Controller (PSC) is embedded on the same server. So nothing fancy, the VM has been protected by High Availability (HA), and we did not have any issues in the lab since its installation, back in the days…. 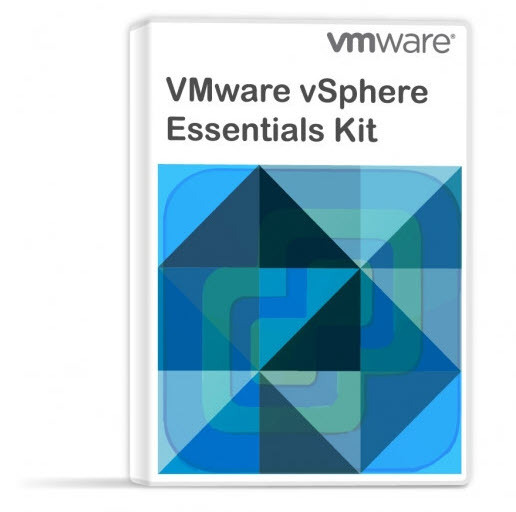 The VCSA 6.5, on the other hand, can be set up as an active-passive scenario. You can have one VCSA in one datacenter (active) and passive VCSA in another datacenter. The VCSA vPostgress DB will have synchronous replication. VMware uses native vPostgres replication mechanism. So far I found the installers very robust compared to 5.x and I believe that everyone else did the same. I did a short video (heavy accelerated on some parts) of the process as well. Here is the video. Watch Full Screen. It is 1080p video. I have tried to migrate one of my hosts to 6.5, but I’m currently facing an issue with a good Firmware/Driver combination for my 10GbE NICs. Some of the users have experienced problems with those NICs (purple screens of death – PSOD). I did too, but after one driver update one and a half year ago, all PSODs were gone. Since then, I did not have problems, and I haven’t done any updates .on the driver or firmware. So I tried to upgrade one host, as is. It did not work. (you bet…) No network connectivity on the Intel x710-DA2 NIC after upgrade. The 4 other (built-in) NICs which are 1GBE are working fine and all other controllers, such the LSI 3008 is fine as well. 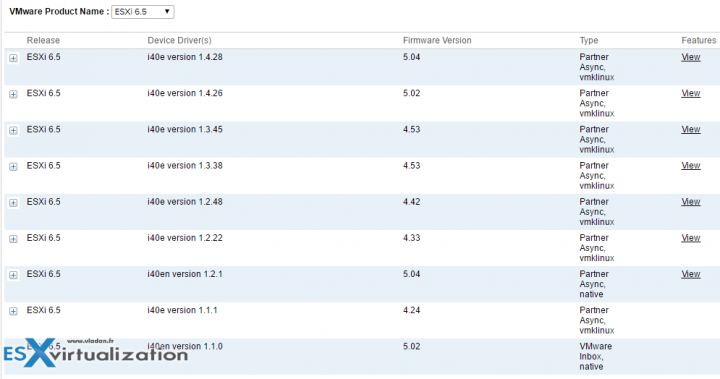 The thing is, that you have to have a good combination of Firmware/Driver, but when you look at the table at VMware you’ll understand that there were quite a few updates since then!!! I have a system with 3 hosts. Does the installer update the hosts as well as create the new vCenter server or are the hosts updated separately? The article details the migration of vCenter Server. Not an upgrade of ESXi hosts. Check our vSphere 6.5 page where you’ll find different upgrade options for your hosts. Thanks for your comment.